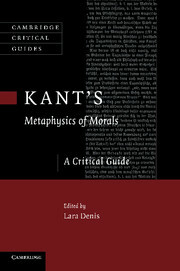 This is the first book devoted to an examination of Kant's lectures on ethics, which provide a unique and revealing perspective on the development of his views. In fifteen newly commissioned essays, leading Kant scholars discuss four sets of student notes reflecting different periods of Kant's career: those taken by Herder (1762–4), Collins (mid-1770s), Mrongovius (1784–5) and Vigilantius (1793–4). The essays cover a diverse range of topics, from the relation between Kant's lectures and the Baumgarten textbooks, to obligation, virtue, love, the highest good, freedom, the categorical imperative, moral motivation and religion. 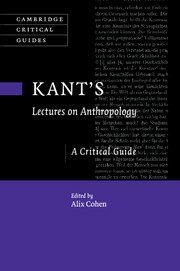 Together they provide the reader with a deeper and fuller understanding of the evolution of Kant's moral thought. 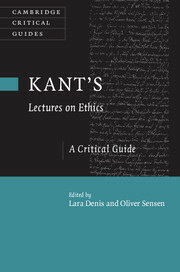 The volume will be of interest to a range of readers in Kant studies, ethics, political philosophy, religious studies and the history of ideas. Lara Denis is Professor of Philosophy at Agnes Scott College. 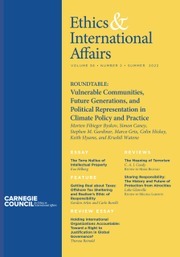 She is the editor of Kant's Metaphysics of Morals: A Critical Guide (Cambridge, 2010), and has published numerous essays in journals and books, including in Kant-Studien, Kantian Review and Philosophy and Phenomenological Research, and Kant's Tugendlehre: A Comprehensive Commentary (2013), Perfecting Virtue: New Essays in Kantian Ethics and Virtue Ethics (Cambridge, 2011) and The Cambridge Companion to Kant and Modern Philosophy (Cambridge, 2006). Oliver Sensen is Associate Professor and Director of Graduate Studies in Philosophy at Tulane University. 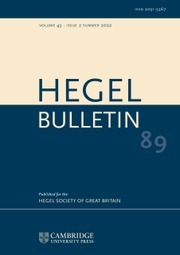 He is the author of Kant on Human Dignity (2011), editor of Kant on Moral Autonomy (Cambridge, 2012), and co-editor of Kant's Tugendlehre (2013).